Think you can only drink scotch one way? Think again! 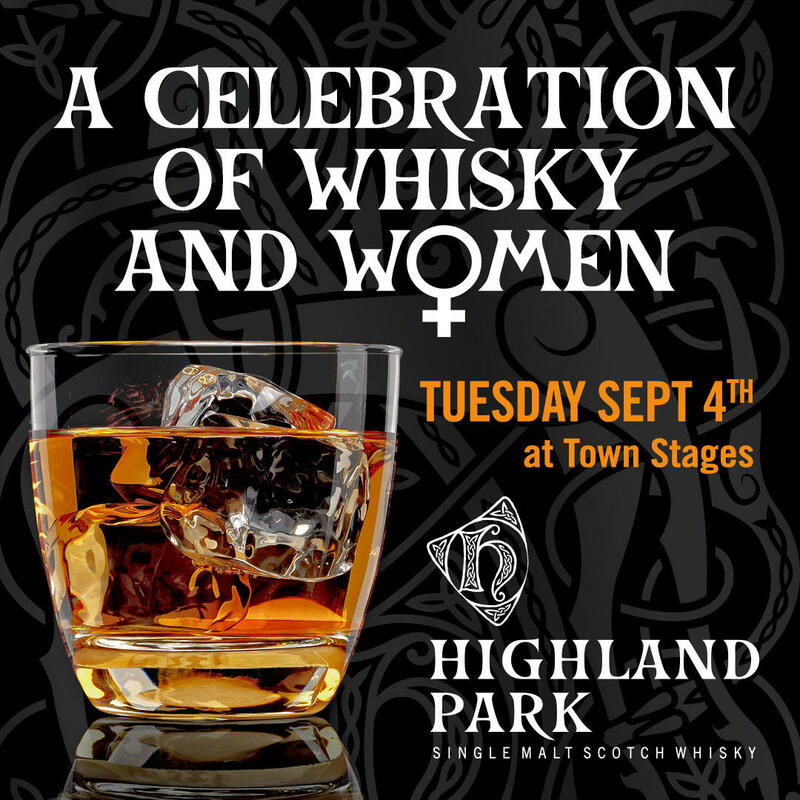 Bartender Joanna Carpenter and Highland Park Brand Ambassador Tonia Guffey take you through Highland Park's delicious whiskies, and show you how to make delicious (and surprising) everyday cocktails with them. The workshop will be followed by a free screening of Mad Max: Fury Road and (of course!) Highland Park drink specials! Ticket price includes private tasting and cocktail session. 21+ only. Please drink responsibly so you don't upset the Vikings. Town Stages is a women led venue space and cultural arts institution in the heart of Tribeca. We are dedicated to telling your story, and celebrating your success.